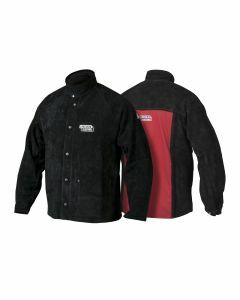 No welder likes the annoying spark and spatter that comes with welding. 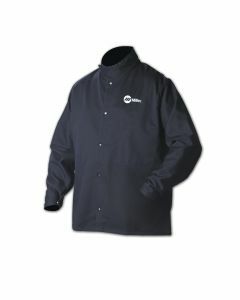 Grab yourself one of our quality welding jackets to protect you against the dangers of welding. 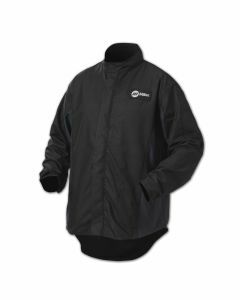 Here at Welding Supplies from IOC, we take pride in bringing you the most comfortable, stylish welding jackets from the top welding manufacturers around. 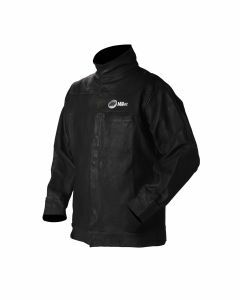 So, check out our wide selection of durable welding jackets from companies like Miller, Lincoln and Tillman to find exactly what you need for the job. 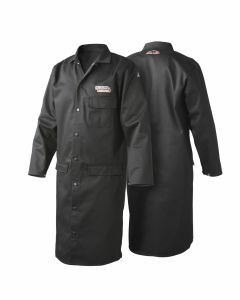 One of Welding Supplies from IOC’s best-selling jackets is the Tillman 3930 Black Onyx Heavy Duty Top Grain Cowhide. 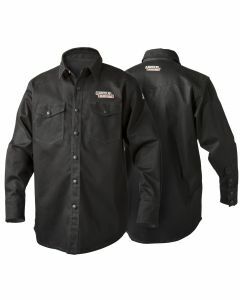 The Tillman 3930 is made with premium top grain cowhide. 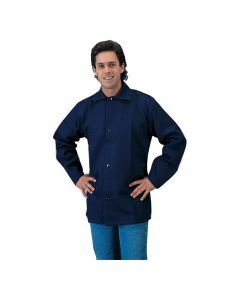 It is extremely durable against wear and tear, its underarm gussets allow for easier movement, and its satin-lined sleeves make this jacket easy to take on and off. 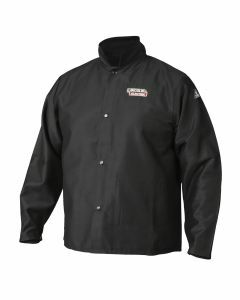 The Tillman 3930 jacket also has soapstone pockets for outside storage, and is sewn entirely with Kevlar thread for heat resistance and strength. 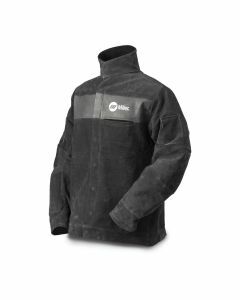 Another Welding Supplies from IOC popular-seller is the Miller Leather Welding Jacket. 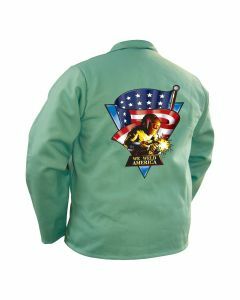 If you're looking for a top-of-the-line Leather Jacket, look no further than this jacket. 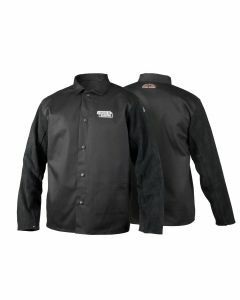 Premium Grain Pigskin Leather withstands sparks and spatter for ultimate protection and long term use. 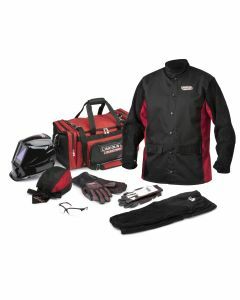 Ingenious, strategically placed expandable leather inserts add stretch for increased mobility throughout the welding motion. 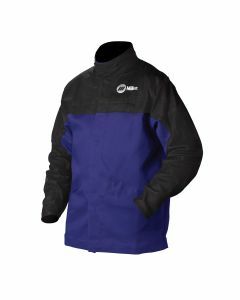 Sewn entirely with Kevlar thread adds structural durability while the tapered, athletic cut reduces bulkiness.